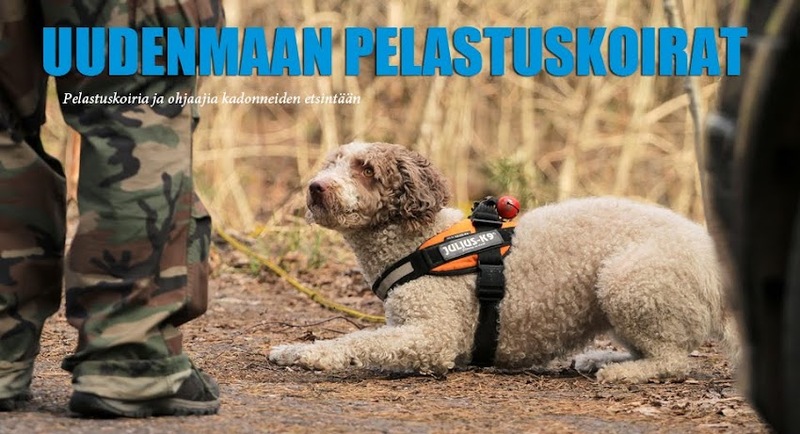 The Search And Rescue Dog Association UPK is a voluntary organisation responsible for the training of civilians to become handlers of search dogs, enabling then to search for missing persons in the rural and urban areas of Keski-Uusimaa, Finland. UPK was founded in a year 1997. 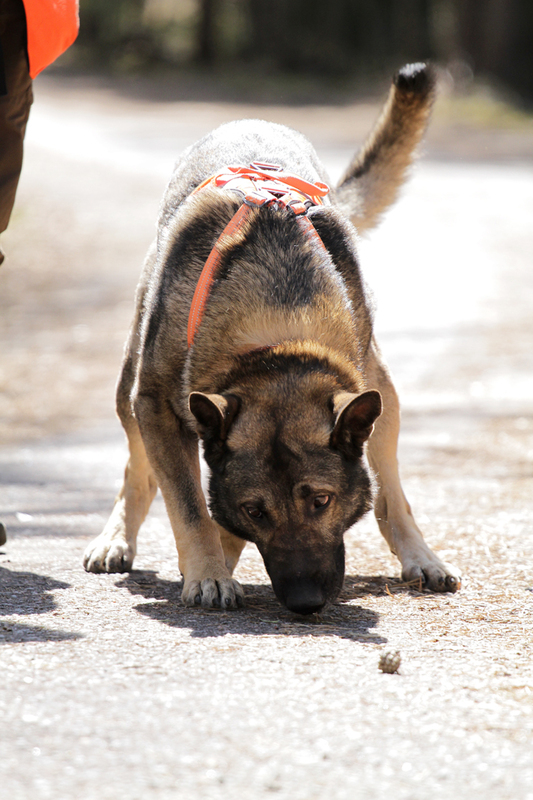 UPK belongs to the main organisation The Finnish Association of Search and Rescue Dogs. We are aiming to work co-operatively as a part of big organisation, commanded by Police, in actual searches. There are no place to competitions or lonely heroes when the aim is to search areas effectively for finding a missing person. Dog handlers must educate themselves by courses of first aid, searching and radiophone communication and have a good skill of navigation too. 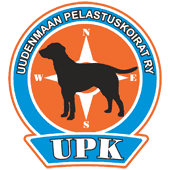 After the education all members of UPK are placed to our call-out list with a navigator status. The members have to maintain their skills by training regulary. Dogs must pass all levels of The Finnish Association of SAR dogs assesments and train succesfully in our own training days before they are accepted to work as full search dogs in our call-out list.